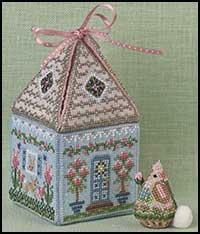 CUBES & SHAPES • We've got little birds and darling hats, as well as pincushion cubes and a very special puzzle ball. 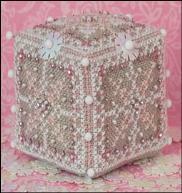 No telling what is next! 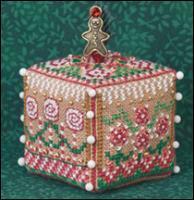 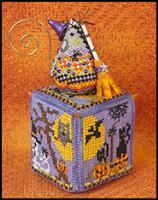 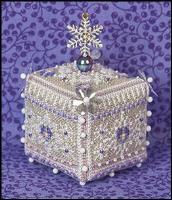 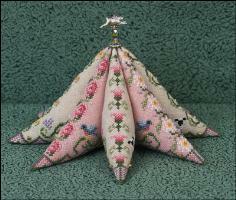 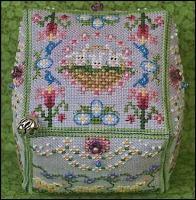 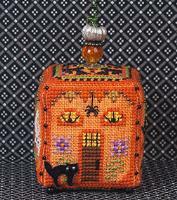 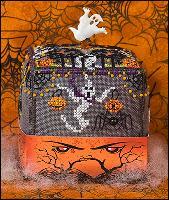 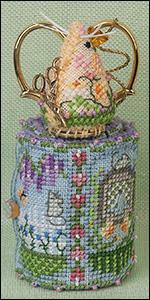 Clever cross stitch designs formed into charming shapes or cubes you can display with pride. 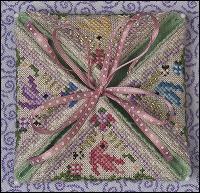 They are little works of art! 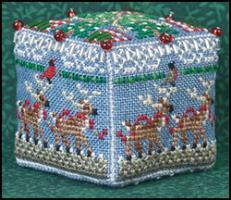 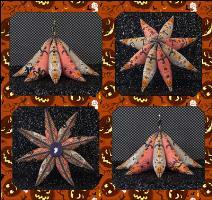 Each Just Nan constructed design comes with complete stitching and finishing instructions. 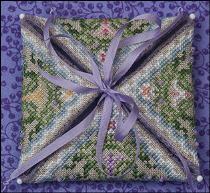 All projects are hand sewn, no machines required!